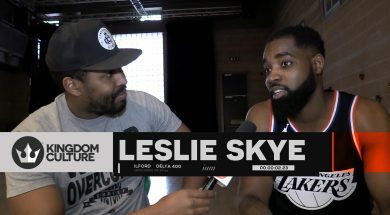 We caught up with Leslie Skye at his video shoot for upcoming track ‘Flame On’ featuring Dee Witness & Reblah. The ‘Prodigal Son EP1’ maker brings us some new music and much more in the pipeline. Blending the styles of Hip Hop and Vocalised Rapping makes Leslie Skye a buzz to listen to. 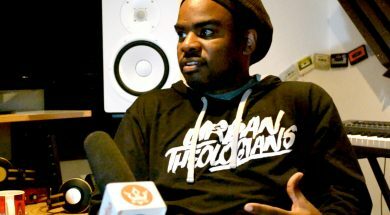 We exclusively sat down with CHH artist Shai Linne who has been championing the scene for over 2 decades, with culture shifting albums like ‘The Solus Christus Project’, ‘The Atonement’, ‘Lyrical Theology’ and many more. In a compelling and deep interview, we discover the veteran rapper has more to share than we first realised. One to never shy away from exposing the truth’s in culture and society, he lets us venture into some intrusive areas of his mind. Much like his latest work Moment of Clarity which can be pre-ordered here. 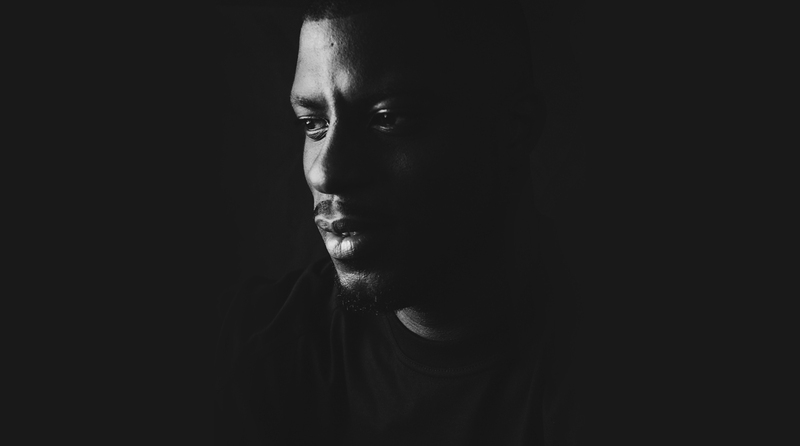 From tracks like ‘So Close’ where he talks in depth about the struggle with domestic violence, being on the receiving end and at that ‘being a man’. 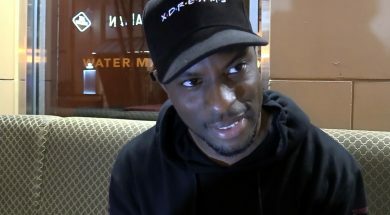 If that is anything to hold to standard of how exposed he holds his craft, then not only is this interview one to watch and share, but also his album worth purchasing. 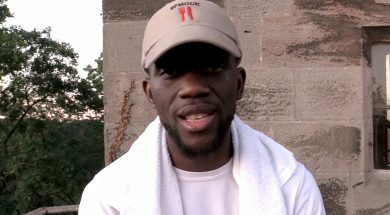 Rapper ICIE talks on Best Album Ever, Domestic Violence, Unfair God, Dark Moments & More. 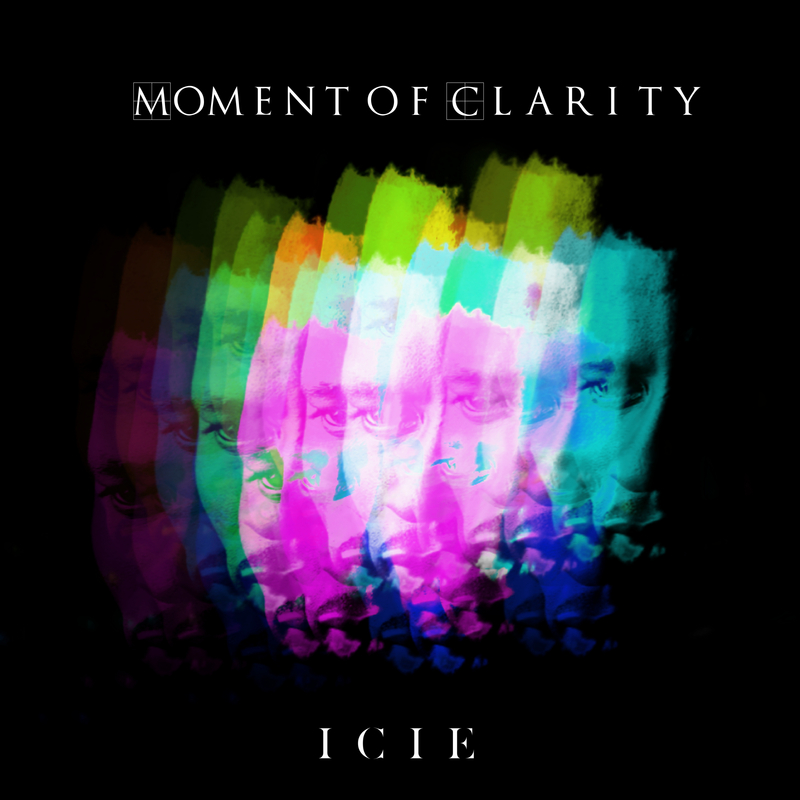 Moment of Clarity which can be pre-ordered here. We catch up with Feed’Em to talk about the #FMGUK Tour 2018 and how it came about. Kick starting from CreationFest and the footage captured from the first Takeover 17, it has allowed #FMGUK to step up and and take the platform that God has created for them through these organisations who put on these huge Christian festivals. There’s so much more to it, its about putting the stepping stone in place. We talk to Feed’Em about being a business man and artist at the same time, finding out how he navigates it. Check the freestyle by at the end.